The year 2010 may have passed but that doesn’t mean the most popular 2010 special has to. 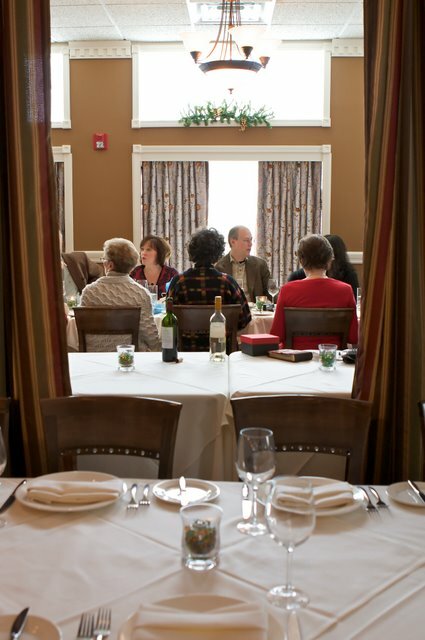 This Friday, Jan. 7, Restaurant Michael (64 Green Bay Rd., Winnetka, Ill.) features Dover Sole “à la Française”, finished tableside and served on a bed of Wild Rice Pilaf with Cognac-kissed Lobster Butter Sauce for $27.95. Available both à la carte and part of the prix fixe menu, only 30 fish will be available so be sure to make a reservation early and indicate your preference. Guests will enjoy the cabaret song stylings of vocalist Petra Van Nuis and guitarist Andy Brown from 6:30 p.m. to 9:30 p.m. 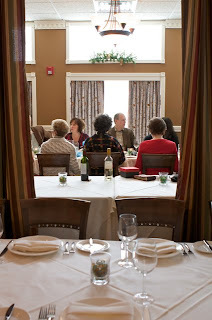 Please call (847) 441-3100 to make a reservation or visit http://www.restaurantmichael.com/.